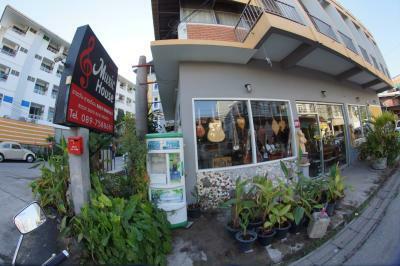 Interesting combination: A musical store with attached apartments, or vice versa. 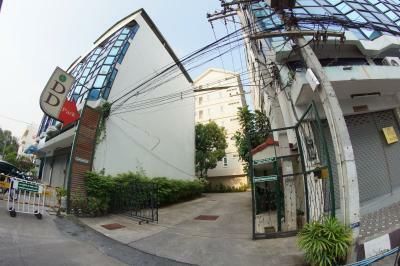 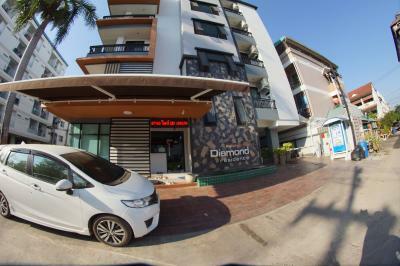 Newly renovated apartment building that is very popular with expats staying a few months. 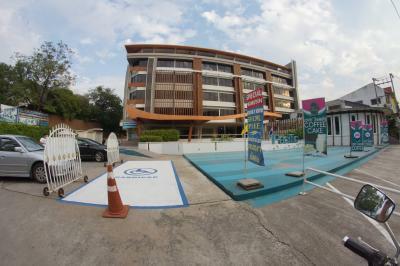 Good location in the Santhitham area.